The Gift Wrap Company is the oldest established manufacturer of Gift Wrap in the U.S. With a knowledge of what people want to dress up their presents and make you smile as you give and receive, The Gift Wrap Company provides high quality wrapping paper, gift bags and much more. 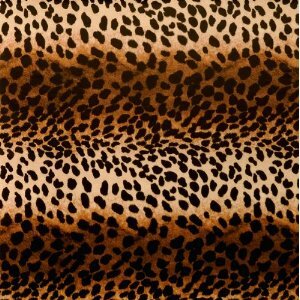 Our deluxe Leopard design is fun useful for so many occasions. It won’t tear easily as you wrap unusual shaped presents and if the recipient is careful when they unwrap, it can be used over and over again.